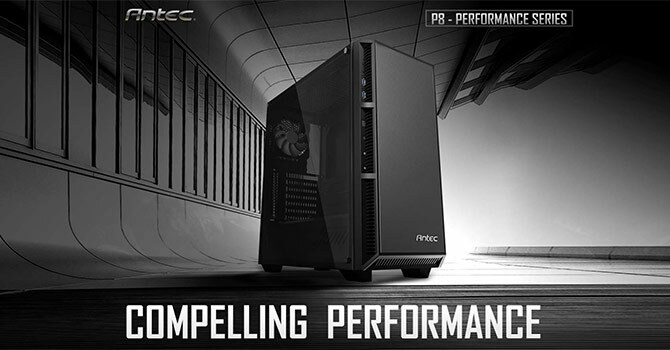 Today, we are reviewing the Antec P8 that aims to offer buyers a compact, understated chassis. If you are wondering - yes, it has been a while since we had the opportunity to look at an Antec case. Our last review dates back well over a year, so we are naturally eager to review the P8. 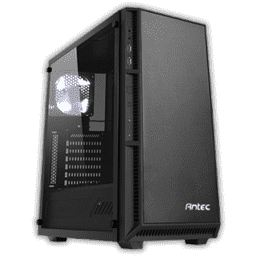 To differentiate itself from the vast selection out there in its price range, Antec has chosen to fill it with fans and plenty of storage space while adding a few nice touches here and there. But before I reveal too much, let's dive right into the review.